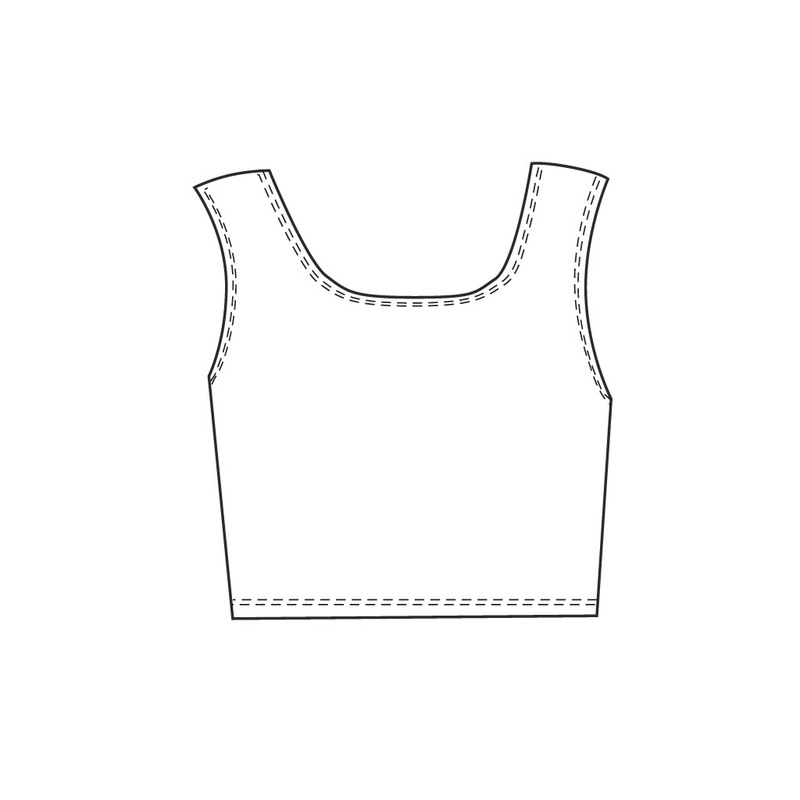 This Polyester Spandex bib is designed to be worn over a jacket. It has a stretch fit with a wider and shorter cut than our Race Bib so it will fit comfortably over anything bulky and also allows access your jacket pockets. Lillehammer Bronze is a Polyester Spandex blend, which yields a soft and smooth hand feel with light compression for a great next to the body fit.